Does your wish list include Privacy, acreage, 4bedroom 2 full baths all on one level with the added bonus of an in-ground saltwater pool? Then don't miss your opportunity to full-fill your wish list with the beautiful home. 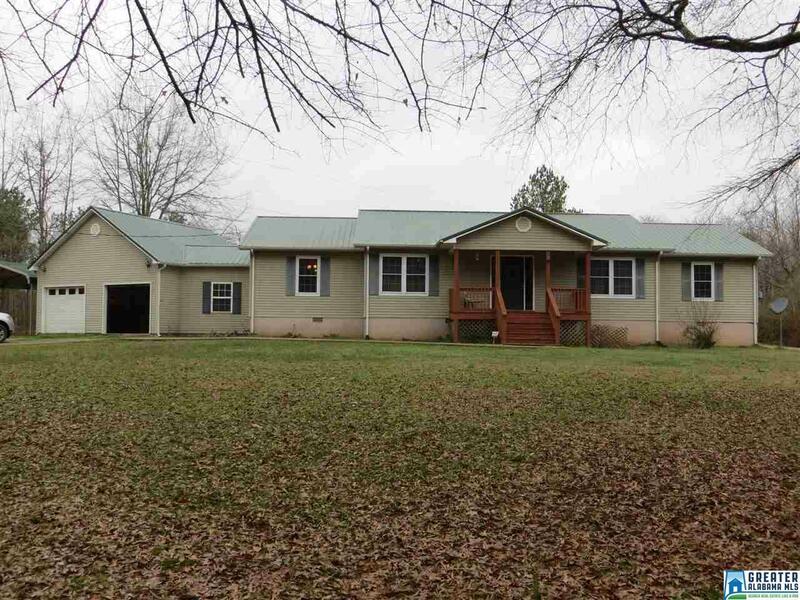 This home sits on 5.91 acres and offers lots of privacy. The backyard is perfect for entertaining family and friends with a covered back porch and a large in-ground salt water pool all surrounded by nature. Schedule your viewing of this home soon! Driving Directions: Take Hwy 431towards Gadsden. In Alexandria Turn Right Onto Post Oak Rd. At End, Tirn Right Then Immediate Left To Continue On Post Oak Rd. At End Of Rod Turn Left. Property Will Be On The Left.